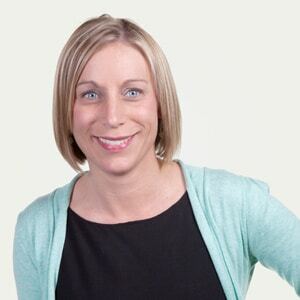 Hannah is a senior solicitor, who has specialised in clinical negligence law throughout her legal career. "Although Hannah remained professional throughout, her warm and welcoming personality put me at ease and made me feel comfortable during a difficult period for me. I believe without Hannah’s expertise in clinical negligence and her persistence we may never have achieved such a just conclusion to the case and I was delighted with such a positive outcome." Hannah qualified in 2003. Prior to joining the Clinical Negligence Team in 2004, Hannah worked at Alexander Harris where she trained and worked on a wide range of clinical negligence cases and group actions including the Shipman Inquiry, representing families of the victims of Harold Shipman, and the MMR litigation, representing children thought to have developed autism following administration of the vaccine. Hannah studied Law at the University of Plymouth.